Sometimes, the answer is clear! 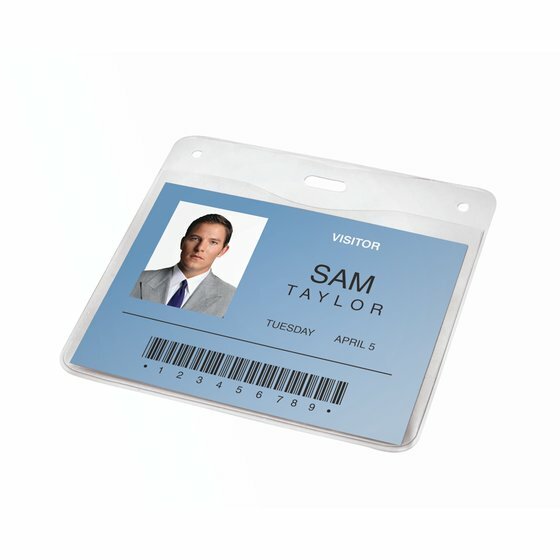 Convenient badge holders are completely clear, keeping your ID visible at all times. 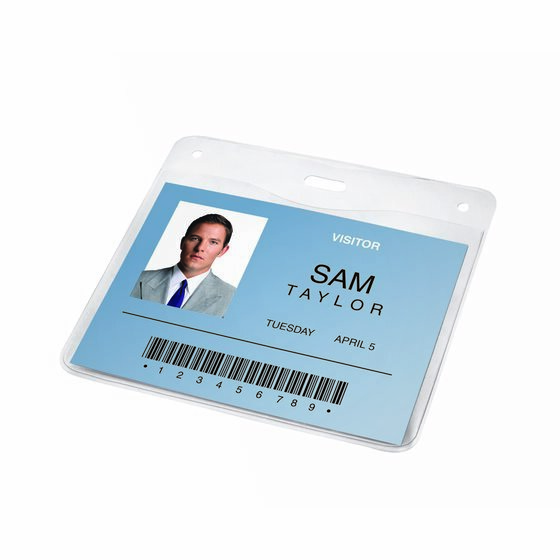 They’re pre-punched, making them easy to use with any badge clip or lanyard.